Every Indian has a right to live life to his full potential and digital will be a part of that in the coming years, said Reliance Industries chairman Mukesh Ambani. Data is the oxygen of digital life and no Indian should have this oxygen in scarcity, quantity or not have the right quality or affordability, he added. 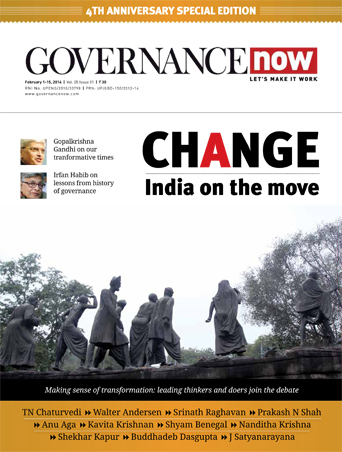 “We are just at the doorstep of fourth industrial revolution, which is convergence of physical, digital and biological sciences so when you have everything converging…. we have the opportunity to solve big problems in a short time and that is why I say that in the next 20 years human kind can achieve much more than what we have achieved in the last 300 years,” said Ambani. The business honcho said that it’s a very exciting time. “The convergence of all sciences has been brought about by connectivity and data. To my mind data is the new natural resource and fundamentally you have to have a lot of people to generate and use data and in that sense, India is naturally blessed with its 1.3 billion people. 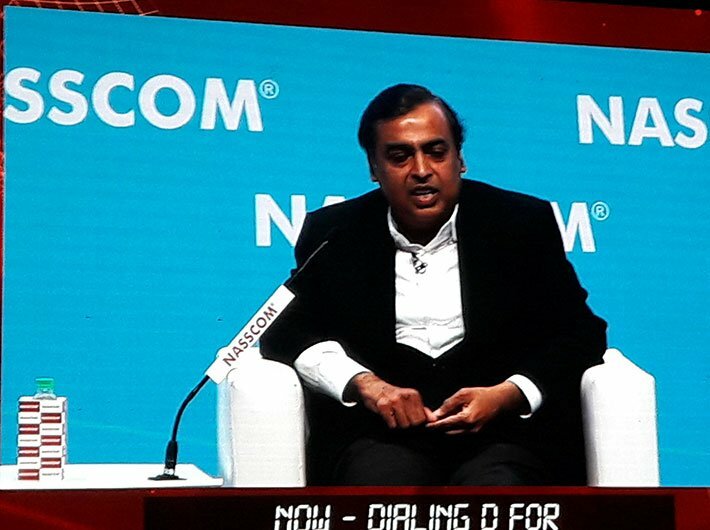 We are at the beginning of that era where ‘data is the new oil’ and when we bring all these converging technologies, the benefit that it brings to society is immense,” Ambani said at the Nasscom India Leadership Forum, 2017, in Mumbai. “Actually (US president Donald) Trump might be a blessing in disguise” Ambani said, adding that it will bring the focus on Indian talent.